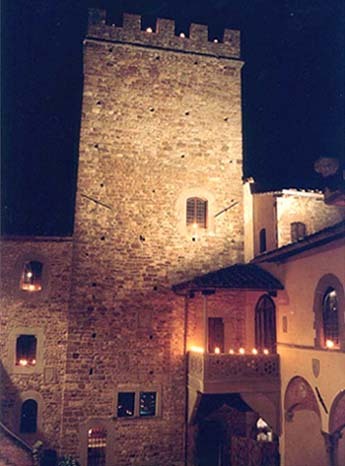 Impressive medieval castle from around year 1000. 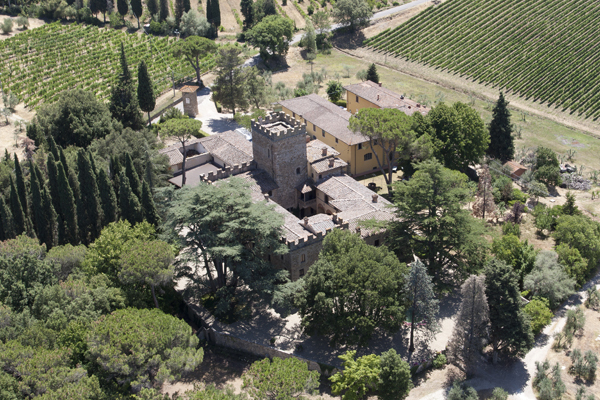 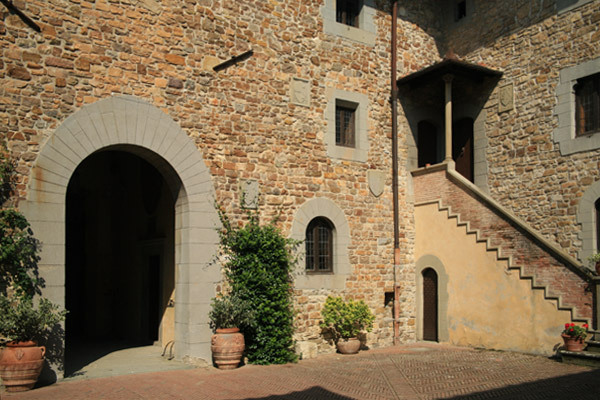 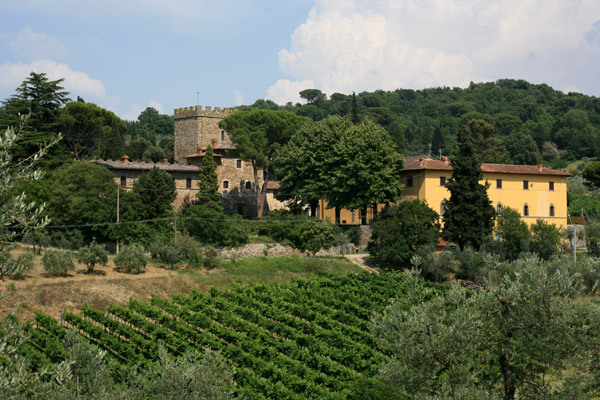 Situated in a lovely spot in the florentine countryside, a short drive from Chianti region. 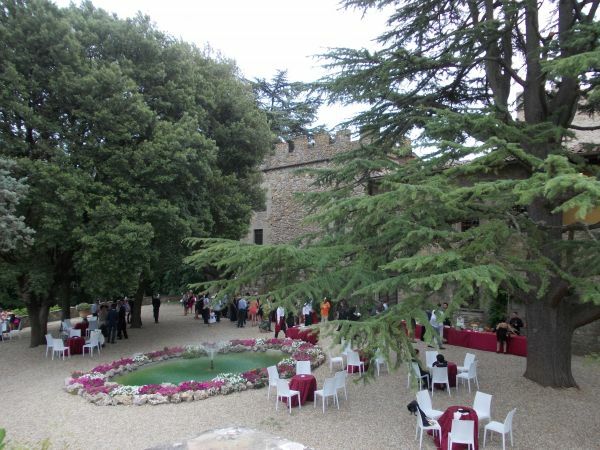 The castle has lovely gardens and a stunning open courtyard for wedding reception dinners and dancing. 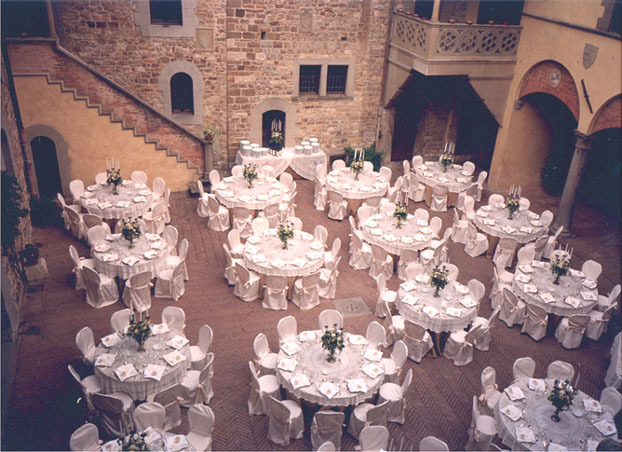 Internal hall for 80 people.